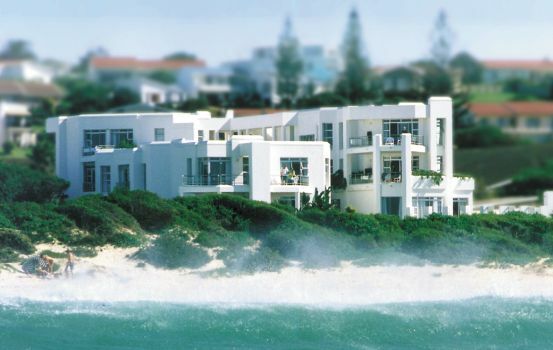 With a reputation for endless summers and waves as big and beautiful as any surfer would want them, Jeffreys Bay draws people from all corners to the magic of the ocean. Hopeful wave-seekers flock to the popular little ocean town – just a short jaunt from Port Elizabeth – for its legendary surf breaks. Here, the rides can be up to 800 metres long! Surfing spots of note include Kitchen Window, Tubes, Super Tubes, Point and Albatross. 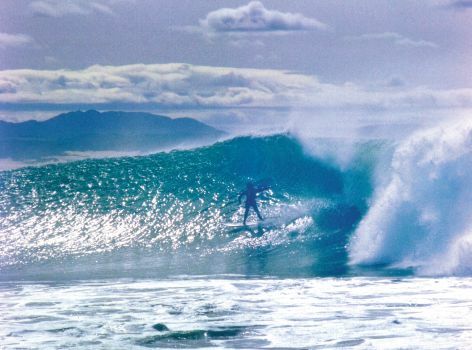 Surf season is from June to August, and one of the highpoints on the Jeffreys Bay calendar is the annual Billabong Surfing Festival, held in July. More info. 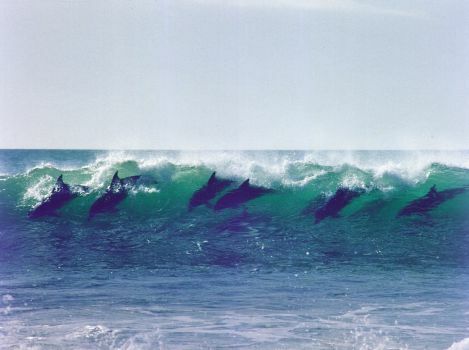 Beginners needn’t shy away – learn to surf in Jeffreys Bay. This is where you can catch the latest surf forecast. Self-cater at Diaz 15’s stylish apartments on the bay, and you can arrange your days around the surf, making sure you’re there to catch the Big Ones. 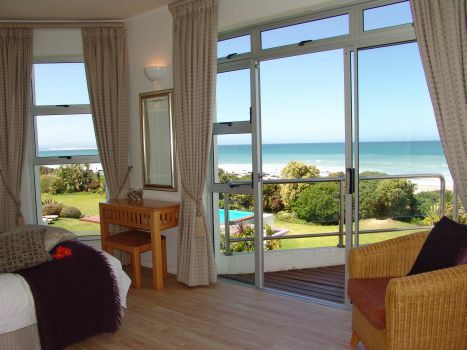 Do your own thing in these beautifully spacious apartments (with two or three bedrooms, huge lounge, fully equipped kitchen), which quite literally, are a stone’s throw from the beach. Have a slap-up breakfast prepared for you in your apartment each morning, and for the rest, sample fresh seafood at the local eateries, or barbeque on your own sea-facing balcony. 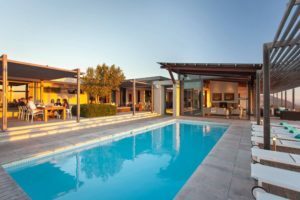 The pooldeck and rim-flow pool are poised at the edge of the property, overlooking the beach and the ocean where whales and dolphins come to play. Book the penthouse for that much more of a spoil. The fishing list for Jeffreys Bay is long and impressive; it includes Kob, Leerfish, Grunter, white steenbras, Blackmail, Musselcracker, Baardman, red Steenbras, Poenskop, Roman, Dageraad, and elf. Another of Jeffreys Bay’s claims to fame, is that it is the hub of the Eastern Cape’s calamari industry, so if this is something that tickles your tastebuds, you’ll be well satiated in Jeffreys Bay. The long beach is perfect for walking, and it’s dotted with lots of pretty shells. 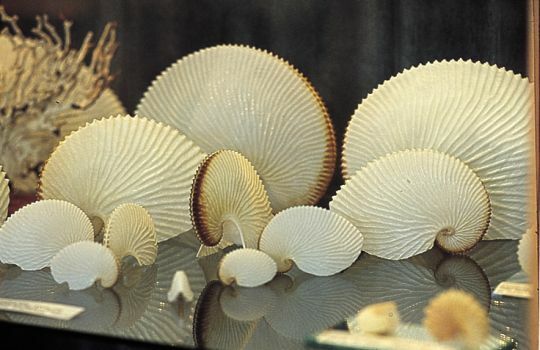 Visit the town’s Shell Museum, which exhibits a beautiful collection of shells gathered on local shores. There are three nature reserves, each offering good hiking trails. There’s a Penguin Rehabilitation Centre at the Seekoei Nature Reserve, as well as smaller mammals and about 120 bird species. 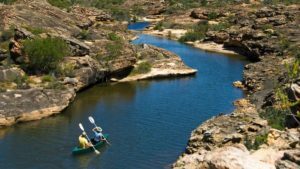 The Kabeljous Estuary and Nature Reserve is great for walk-abouts, has a safe-swimming beach, and also offers bird watching a sightings of small animals. Other hiking trails in the area are Cape St Francis Nature Reserve, Tsitsikamma Hiking Trail, Fourcade Trail and trails at Witelsbos and the Baviaanskloof Wilderness Area. The town offers a selection of handcrafts including clothing, leather shoes and shell art. Check availability at Diaz 15. Mail us to book your apartment at Diaz 15. 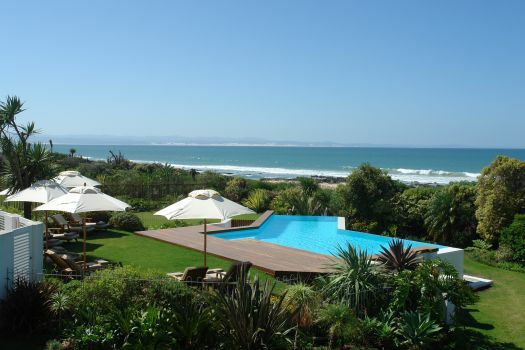 You may like to combine your surf-break in Jeffreys Bay with some time on the Garden Route or at the game reserves in the Eastern Cape. Call us on +27 21 797-7122 to talk about the options. And………..the breakfasts at Diaz 15 are out of this world!